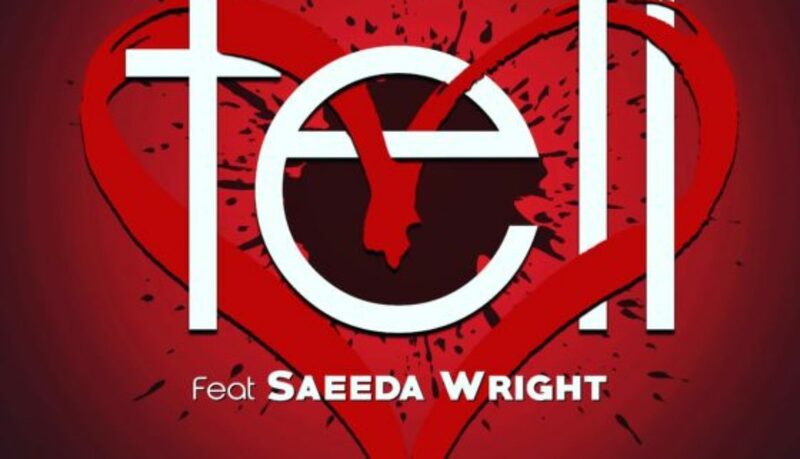 Saeeda Wright and Mothers Favorite Child team up for a new single titled “Tell”. 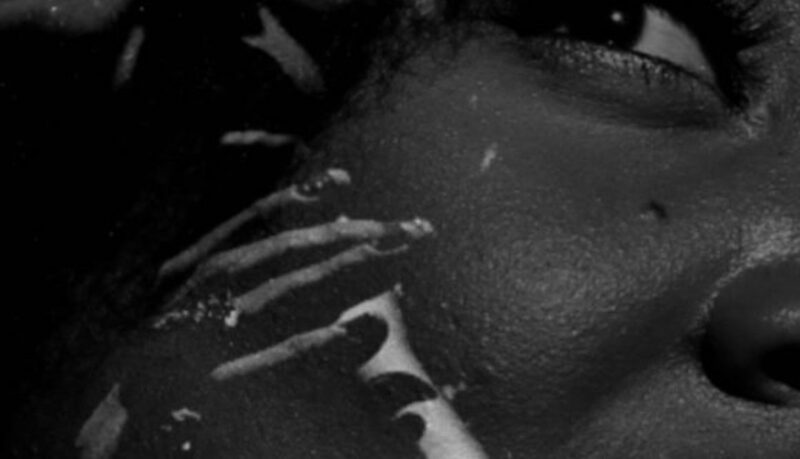 The record drops on the day of love, February 14th. To order your copy click the link below.